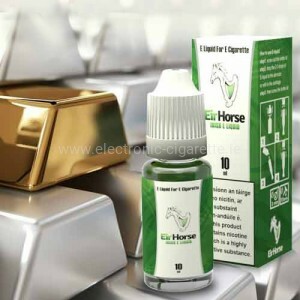 E-Liquid EirHorse is officially 100% compatible with TPD! 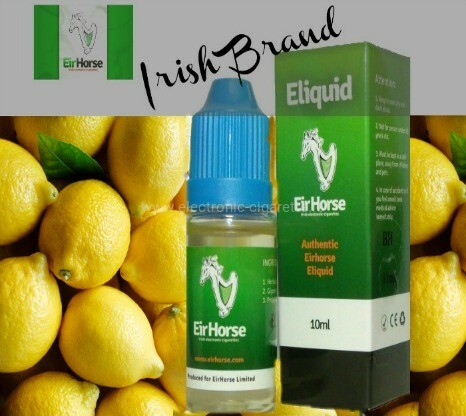 EirHorse works exclusively with certified suppliers and service providers. This ensures a fully documented production at the highest possible level. The basis (basic mixture) is produced by a service provider who has an official permission to produce medicinal products. As a result, precisely in the processing and dosing of sensitive substances such as nicotine is produced according to a standard which is otherwise only used in the production of pharmaceutical products. When selecting the hand-selected aromas, in addition to fragrance, taste and technical characteristics, the suitability of the ingredients is considered. Aromas with a serious composition are already excluded in this way. A fully documented documented production of the components is ensured, with which we can also meet future legal requirements. 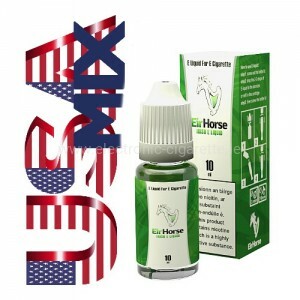 At the base (basic mixture), nothing was left to chance, just the processing and dosage of nicotine requires the highest professional competence. The ingredients used, propylene glycol, vegetable glycerine and demineralised water meet or exceed the requirements of the European Pharmacopoeia (Phar- moph Eur. ), The American Pharmacopeia (USP) and the Food Chemicals Codex (FCC). With great pleasure we issue a positive comment for the quality of goods and rapid shipment. Thank you for a sample of a giveaway. 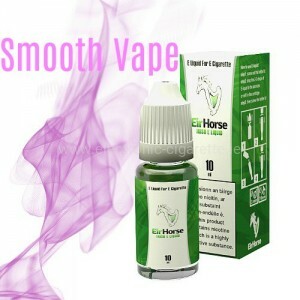 wide choice of flavours, easy to order, quick with delivery, will use only E-Liquid from now on.